Are you looking to acquire additional training or experience which is not currently available on your RCPI Higher Specialist Training programme, or which you need for a particular consultant post with a special interest (e.g. Stroke Medicine)? RCPI in association with the HSE has established a register of approved Post-Certificate of Satisfactory Completion of Specialist Training (CSCST) Fellowship posts in the Irish health service. These Fellowships offer training opportunities for doctors who are within two years of obtaining a CSCST. The additional training is designed to expose you to subspecialties and advanced clinical skills. The Faculty of Pathology is seeking applications from suitable candidates for the ASPIRE Fellowship in Comprehensive Geriatric Assessment in Haematological Malignancies. 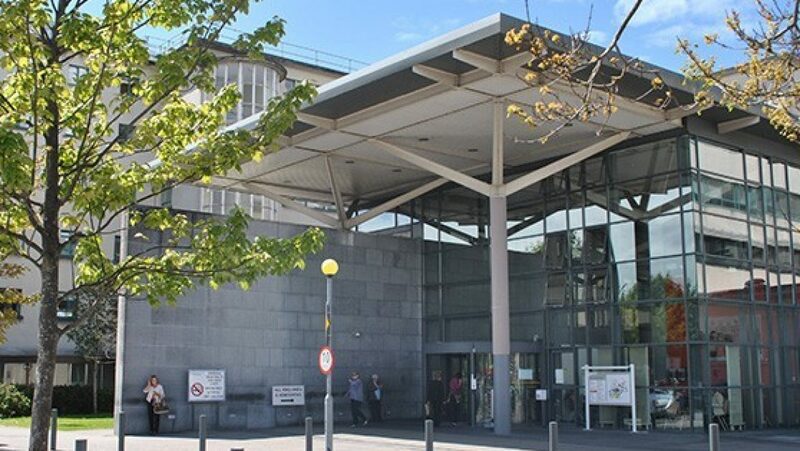 The fellowship will be based in University College Hospital Galway, commencing in July 2019 for one year. The successful post CSCST fellow will already be proficient in the management of benign and malignant haematological conditions. The broad scope of this fellowship will allow further specific study of the nascent field of frailty in haematology in order to deliver care that is tailored to the needs of an aging population. Introducing a comprehensive geriatric assessment to routine clinical practice would alleviate clinical uncertainties in our approach to older adults with haematological malignancies. This is not currently a focus of haematology training. The closing date for applications is Tuesday, 26 March 2019 at 5pm. Shortlisted candidates must be available to interview on 28 March 2019. 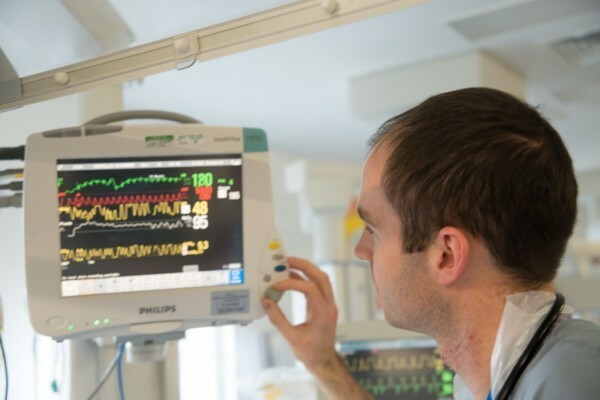 The Irish Committee on Higher Medical Training is seeking applications from suitable candidates for the ASPIRE Fellowship in Deep Brain Stimulation (DBS) for movement disorders and Quality Improvement in Neurology Care. The closing date for applications is Friday, 5 April 2019 at 5pm. The candidate must be within three years of CSCST and have completed their HST training within an Irish Postgraduate Training Body. The candidate must be able to take up the position from July 2019 (however some flexibility on a start date may be possible). The Aspire award covers the full cost of the Fellows salary at the highest point of the SpR scale and headcount for the duration of the fellowship. Post CSCST Fellowship in Pituitary and Adrenal Endocrinology. The Irish Committee on Higher Medical Training is seeking applications from suitable candidates for the Post CSCST Fellowship in Pituitary and Adrenal Endocrinology. Interviews will be held in Beaumont on the morning of Friday 12th April. The fellowship will be based in Beaumont Hospital. Read more about this Fellowship. The Faculty of Pathology is seeking applications from suitable candidates for a Post CSCST Fellowship in Thrombosis and Maternal Haematology. The fellowship will be based in Mater Misericordiae University Hospital and Rotunda Hospital, commencing July 2019 for one year. 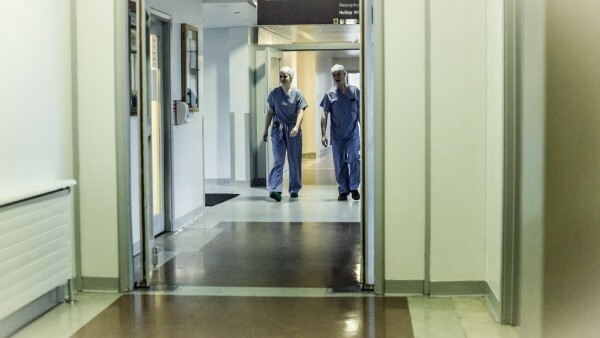 This post involves a high-intensity involvement in the thrombosis and haemostasis consultative, laboratory, clinical and management services in the Mater Misericordiae University Hospital and in the maternal haematology clinical, consultative and management services in the Rotunda Hospital. There is also ample opportunity to become involved in clinical and translational research. The closing date for applications is 5pm 29 March 2019. Shortlisted candidates must be available to interview in the first week of April 2019. What is a Fellowship Post? A fellowship post is a 12 month period of additional training, beyond that available during Higher Specialist Training. Where appropriate, the post will fulfil training body requirements and HSE employment requirements for consultant posts. All posts are evaluated and approved by the appropriate training body. You must have successfully completed the RCPI Higher Specialist Training programme within the last two years. So, if you would like to take up a Fellowship post in July 2017, you must have completed HST in July 2015 or later. We are continuting to identify suitable Post-CSCST Fellowship opportunities in Ireland. Please note, we are unable to guarantee availability of posts on an annual basis.